We’ve already mentioned that Magento 2 does not provide multi warehouse functionality by default, but you can easily get it after installing a corresponding third-party Magento 2 inventory extension. On Firebear, we’ve already reviewed four tools of this kind: Amasty Multi Warehouse Inventory, Boost My Shop Inventory Extension, Wyomind Advanced Inventory, and Magestore Inventory Management. All of them serve the same purpose but provide individual realization of similar functionality. Below, we explain which Magento 2 multi warehouse module suits best specific ecommerce needs. Unfortunately, the Magestore Magento 2 Multi Warehouse extension is no longer available. But you can still see its comparison with the closest alternative solutions. Advanced inventory management is a key aspect of every Magento 2 multi warehouse extension. As a store owner, you need a tool that allows creating as many warehouses as necessary, define stock locations, track offline shops inventory, and more. Let’s find out whether all 4 participants of our comparison support unlimited warehouses. Amasty Magento 2 Multi Warehouse Inventory extension allows you to create any number of warehouses which are gathered in a grid. It is also necessary to mention that the grid shows a lot of useful information. In addition to the warehouse ID, title, and contacts, it also displays such vital stock data as Total Qty (the number of items in a warehouse), Qty to Ship (the number of items that should be shipped), and Available Qty (the first value minus the second value). Besides, there is information about the total amount of SKUs in each warehouse, as well as assigned store views and customer groups. Boost My Shop Inventory Extension also provides the ability to create an unlimited number of warehouses. As a result, you can designate your own stock, supplier’s stock, additional warehouse buildings, brick-and-mortar stores, offline events, and more. In comparison with Amasty, the Magento 2 inventory extension by Boost My Shop offers the same functionality but provides less information. The warehouse grid shows neither data on product quantity, nor on total SKU. As for Wyomind Advanced Inventory, this Magento 2 multi warehouse inventory module combines points of sale with warehouses in one grid. 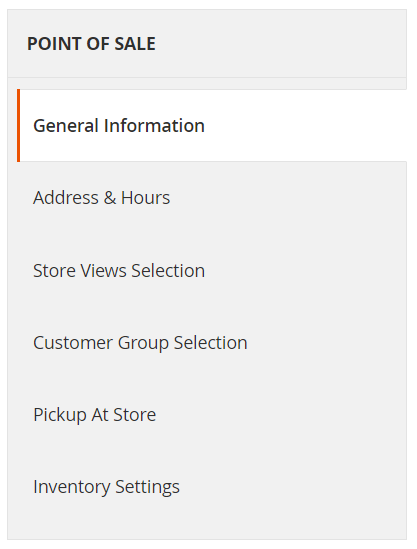 Here, you can see full information on each warehouse/store (contacts and working hours), assigned store views and customer groups, as well as the number of orders. Also, you can add as many locations as you need. Magestore Inventory Management has no limits when it comes to the number of warehouses as well. 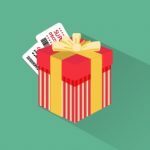 In addition to contact information and warehouse ID/name, the Magento 2 multi warehouse extension provides data on total SKU and quantity for each warehouse. It is also necessary to provide as much information on each warehouse as possible. Besides, there should be special settings that help to automate further warehouse management. While adding a new warehouse with Amasty’s Magento 2 Multi Warehouse Inventory extension, you have to deal with 4 sections of settings: General, Settings, and Products in Warehouse, and Shipping Methods and Rates. In General settings, you add various contact information and description. 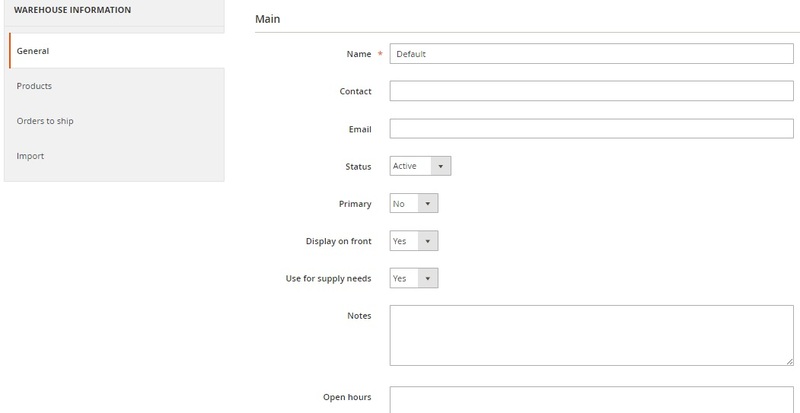 In settings, you assign the warehouse to store views and customer groups, specify its priority, and add email addresses to send order and low stock notifications. Unfortunately, the low stock level can be specified only in general settings. 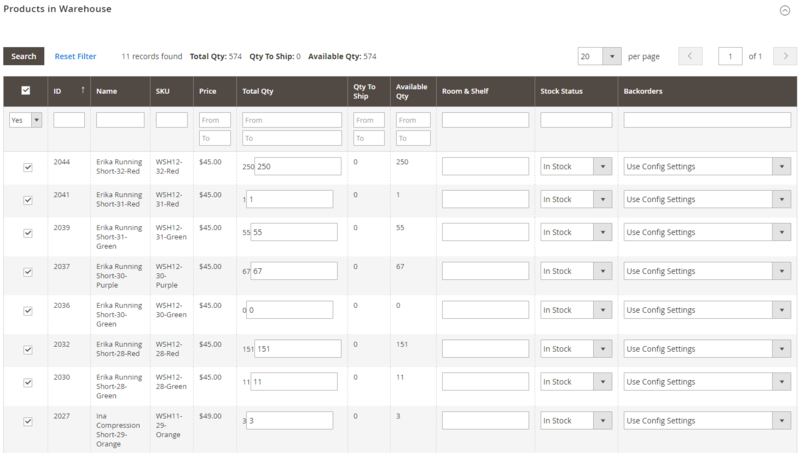 Here, you can also configure backorders functionality. The Products in Warehouse section of this Magento 2 warehouse extension allows you to assign selected products to the warehouse. The last section allows enabling custom shipping rates for the shipping methods you use. In its turn, Boost My Shop Magento 2 Inventory Extension offers a wider range of settings divided between 4 tabs: General, Products, Orders to Ship, and Import. Under the first one, you can decide whether it is a primary warehouse or not. There is also a field where you can specify open hours and an option allowing to use the warehouse for supplier needs. As for 3 stock level types available in the Amasty Magento 2 module, they are also used in case of Boost My Shop, but under the Product tab in the grid with products assigned to the warehouse. The Orders To Ship tab of the Magento 2 warehouse extension shows the number of orders that must be shipped. 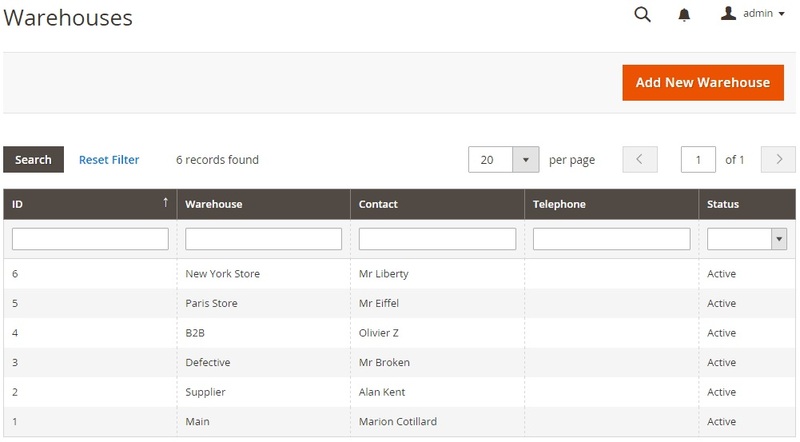 Besides, there is the Import section designed to update warehouse products via CSV. 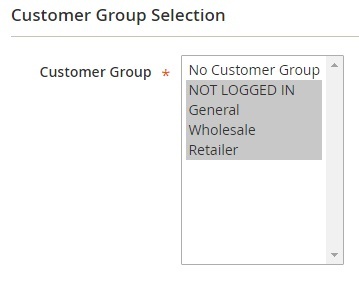 In case of the Magento 2 multi warehouse inventory extension by Wyomind, there are 6 tabs of settings: General Information, Address & Hours, Store View Selection, Customer Group Selection, Pickup At Store, and Inventory Settings. In the first one, you specify an internal code, name, type (warehouse or POS), order of display, and latitude/longitude or Find Coordinates feature with Google Map. The Address & Hours tab is self-explanatory. 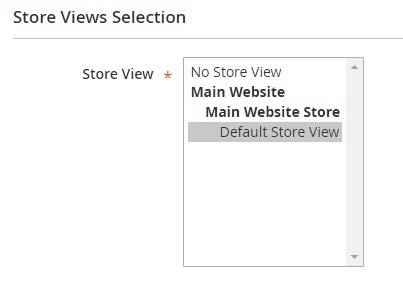 As for Store Views and Customer Group Selection, they only allow you to assign the warehouse to certain store views and customer groups. In the Pickup At Store settings, you decide which handling fee to use. In Inventory settings of this Magento 2 multi warehouse extension, you enable stock management, select assignation method, allow order notifications, fine-tune stock status and low stock notifications, and configure some other options. The information on stock in each warehouse is not available, or we didn’t find it in the demo. 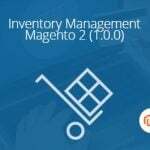 The Magestore Magento 2 Inventory Management module also offers 5 different sections with settings: General Information, Stock On-Hand, Stock Movement, Warehouse Permissions, and Dashboard. In General Information, you can specify warehouse code, name, and contacts. Stock On-Hand allows you to view Qty in Warehouse, Qty to Ship, and Available Qty for each product. Besides, there is information on the shelf location. In Stock Movement, there is a grid that shows stock movements for each product. It displays moved quantity, product SKU, type of movement, reference number, and date of movement. 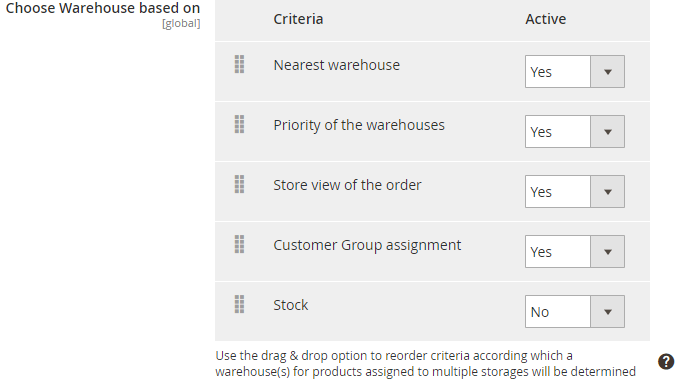 In Warehouse Permissions, you can manage staff permissions. The Dashboard section of this Magento 2 warehouse extension illustrates sales for last 30 days, shows stock on-hand for all products, and highlights best sellers. Convenient stock management is another vital aspect of every reliable Magento 2 multi warehouse extension. Let’s see what our tools offer from this perspective. The Amasty Magento 2 inventory extension enables you to manage stock for any warehouse right on the grid, where 3 different stock levels are used to make stock management more efficient. You can apply filters to find exact items. Besides, it is possible to export stock data to a CSV or XML file. The Magento 2 multi warehouse inventory extension by Boost My Shop offers similar opportunity via the Mass Stock Editor grid. The structure of the grid is less convenient than the one provided by Amasty. If in Amasty Multi Warehouse Inventory each warehouse has its own column, in the Boost My Shop inventory extension, there is one column for all warehouses. The Magento 2 warehouse extension by Wyomind provides the grid that is similar to the one we’ve just seen in case of Amasty. You can see a total quantity of a specific item in the dedicated grid, as well as the quantity in each location. Unfortunately, the Qty parameter is not divided into three types like in case of the solutions mentioned above. Probably, Magestore, with its Magento 2 inventory extension, offers the most convenient stock management. First of all, you choose a warehouse. If all warehouses are selected, it is impossible to make any changes, but if you choose a particular warehouse, you can easily change the number of products in it, as well as specify shelf location. The scheme for selecting warehouses makes the grid compact and all necessary elements on it visible. Stock import will help you save hours of time and eliminate tons of manual work. Therefore, this feature is mandatory for every Magento 2 multi warehouse extension. In case of the Amasty Magento 2 inventory extension, there is a special page where you can configure import settings: product identifier, file type, and field separator. Besides, it is possible to save and export the current stock file here. As mentioned above, Boost My Shop Magento 2 Inventory Extension lets you update stocks via CSV for each warehouse separately. Select a warehouse, open the Import tab, choose file, and wait while the stock is updated. The Magento 2 warehouse module by Wyomind offers a complex Mass Stock Update section that allows you to create import profiles. With the help of this profiles, your stock can be updated via CSV automatically. It is even possible to create an update schedule with Wyomind Advanced Inventory. In its turn, the Magestore Magento 2 Inventory Management extension offers the most secure solution. Before starting import, you should specify its reason, select a warehouse, and add adjustment code. Next, the Magento 2 module allows importing products via CSV. The same is about stocktaking. Sometimes, it is necessary to export all stock data. It can be used as a backup or for integration with other platforms and services. The Amasty Magento 2 Multi Warehouse Inventory extension allows you to export stock data right before the import procedure. Besides, there is a separate page that contains export history and downloadable export files. 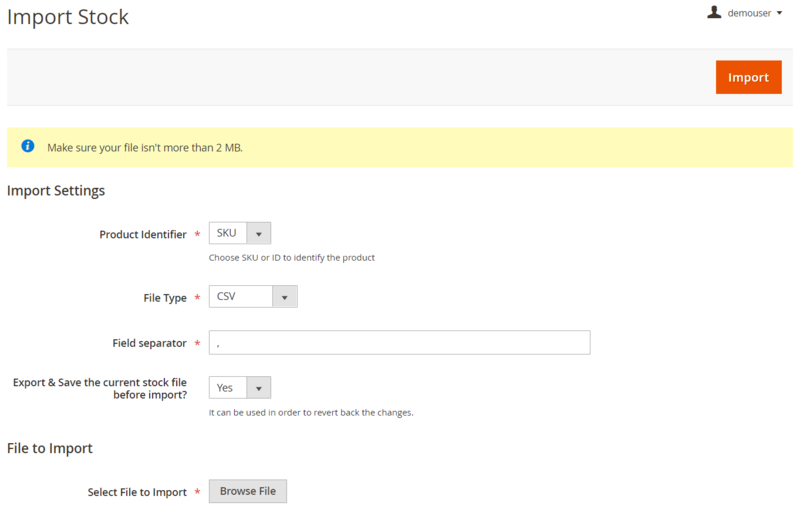 The Boost My Shop Magento 2 inventory extension also lets you export a CSV file with all warehouse inventory details. There is the “Export” button on the Mass Stock Editor page. The same is about Stock Helper. The Magento 2 Advanced Inventory extension by Wyomind allows creating a backup file on the Mass Stock Update page. The Magestore Inventory Management Magento 2 multi warehouse extension provides the ability to export data from Manage Warehouses, but we didn’t find any ways to export stocks. Please, let us know in comments how to do this. The Amasty Magento 2 inventory extension allows you to use 5 parameters to fine-tune automated warehouse selection: distance (nearest warehouse), priority (can be specified for each warehouse), store view, customer group, and stock. In case of the Boost My Shop Magento 2 multi warehouse inventory module, there is a special Warehouses Routing page where you can specify a priority of each warehouse, as well as decide whether to use it for sales, shipment, or both. Wyomind allows users to perform the selection of a warehouse based on such parameters as store view and customer group with its Magento 2 multi warehouse inventory extension. In case of Magestore’s Magento 2 warehouse extension, you should perform the selection of a warehouse manually. Although it consumes more time, you will get total control over the process. The Amasty Multi Warehouse Inventory Magento 2 module supports both order and low stock notifications. You can receive them on per warehouse basis. It is necessary to specify a low stock level in the configuration section. Boost My Shop Inventory Extension lets you specify warning and ideal stock levels in the settings. At the same time, it is possible to change these values for each product individually. Wyomind Magento 2 Advanced Inventory extension allows configuring both order and low stock notifications via the Inventory Settings tab of each warehouse. As for Magestore Inventory Management, this Magento 2 warehouse extension provides the most exciting opportunities when it comes to low stock notifications and supply needs forecasting. 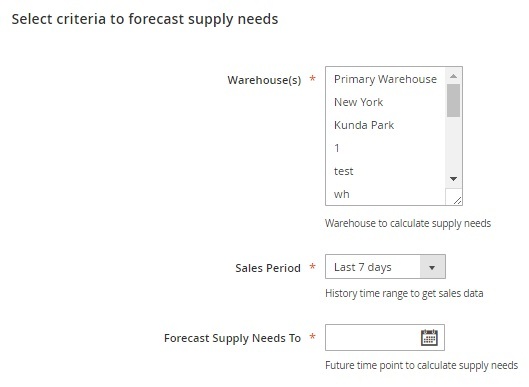 First of all, you can select a warehouse, a sales period, and a future time point to calculate future supply needs. Next, you can create low stock notification rules that consist of various parameters and include all possible custom conditions. Finally, the Magento 2 multi warehouse inventory module lets you view the Notification Log. 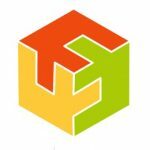 We’ve just compared all core features of Amasty Multi Warehouse Inventory, Boost My Shop Inventory Extension, Wyomind Advanced Inventory, and Magestore Inventory Management. As you can see, all four Magento 2 modules cover core multi warehouse management requirements providing Magento 2 with the missing functionality. Before going any further with our conclusions, let’s compare prices. You can purchase the Amasty Multi Warehouse Inventory Magento 2 extension for $399. It’s not the lowest possible price, but for this money, you will get a reliable and user-friendly Magento 2 module. As for the Boost My Shop Inventory Extension for Magento 2, it is a little bit less expensive – €289. The Wyomind Advanced Inventory Magento 2 module is the cheapest solution – it costs just €150. Magestore Inventory Management can be purchased for $499. This was a quite difficult comparison because all four extensions provide an absolutely different approach to covering the missing multi warehouse functionality. We only want to say some final words about which Magento 2 module is more suitable for your ecommerce needs. Let’s start with Amasty. We think that the company offers the most user-friendly extension. It has an intuitive backend interface that can be mastered within just a few hours. Besides, the tool provides all the features necessary for efficient multi warehouse stock management. Although Amasty Multi Warehouse Inventory is not the cheapest solution, it has an absolutely reasonable price. 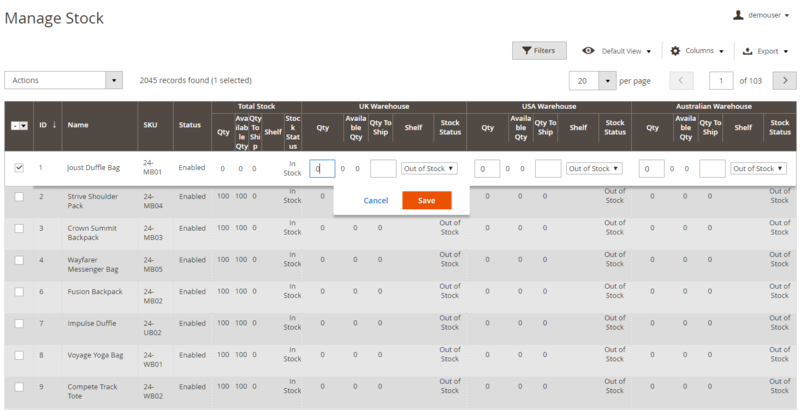 The best thing about Boost My Shop Inventory Extension is that it is a part of the Embedded ERP suite. The Magento 2 module also covers all the necessary aspects of working with several warehouses, but it is not as intuitive as Amasty Multi Warehouse Inventory. Considering the module’s price, we can recommend this tool as a reliable solution for a relatively small budget. But it is better as a part of Embedded ERP. Wyomind Advanced Inventory is the cheapest multi warehouse Magento 2 extension that also covers all basic needs and complies with modern ecommerce requirements. If you have a limited budget, this is your choice!